Middle East travelers often choose a destination considering halal friendly amenities and Islamic attractions. With year-round sun drenched islands, endless coasts, and picturesque fishing villages, Spain is a vast and varied country to explore and is the world’s most quintessential holiday destination offering fantastic family-friendly experience with halal-friendly facilities and services. 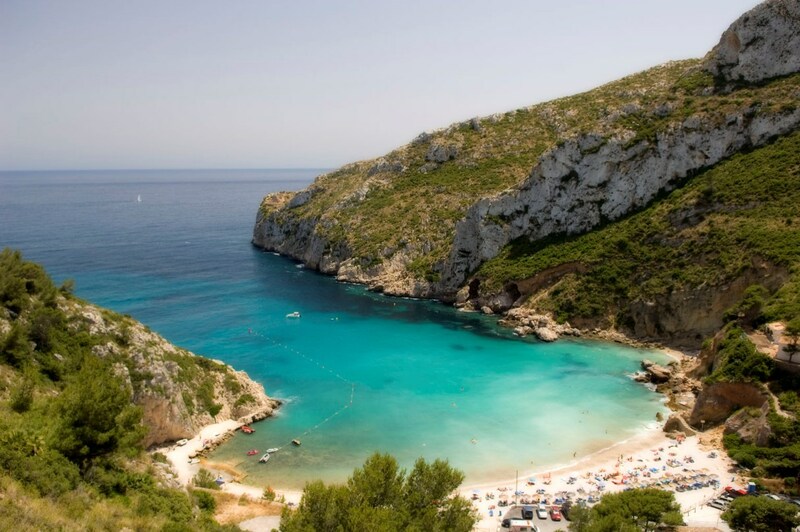 Read on to know Muslim-friendly destinations to explore in Spain. 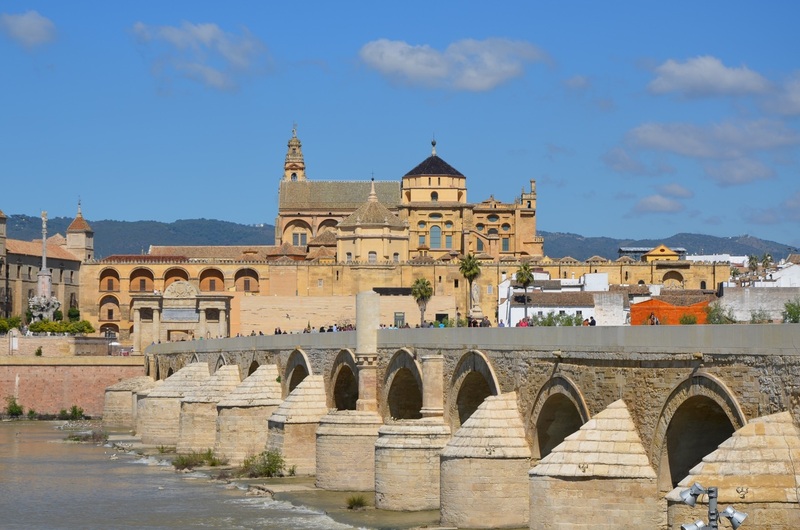 With several diverse cultures, years-long history, Cordoba is must visit destination in Spain. Cordoba is considered as a great cultural reference point in Europe and has been declared as a World Heritage Site. Not to mention, there are several Halal restaurants to dine at. Cordoba is particularly notable for kebabs, Turkish, Indian, and Middle Eastern Cuisines which are available at numerous Muslim-friendly Restaurants. Located at the foot Sierra Nevada, Granada is the most stunning historic town. Visit Albaicín and the Alcaicería to experience an authentic Arabic flavor. A number of magnificent sights and the lush setting of Granada keep you busy during your visit. Home to UNESCO-listed World Heritage Site – Alhambra, Granada is must be on your cards when you’re in Spain. Valencia is home to a number of fascinating architectural wonders, cathedrals, and great mosques. Following the footsteps of the popular cities like Amsterdam, Barcelona and Reykjavik, this Spanish coastal city is also welcoming millions of tourists for holidays. With a great combination of sun, beach and pleasant weather, and fantastic beach resorts to choose from, there’s a plenty of things to do in Valencia. 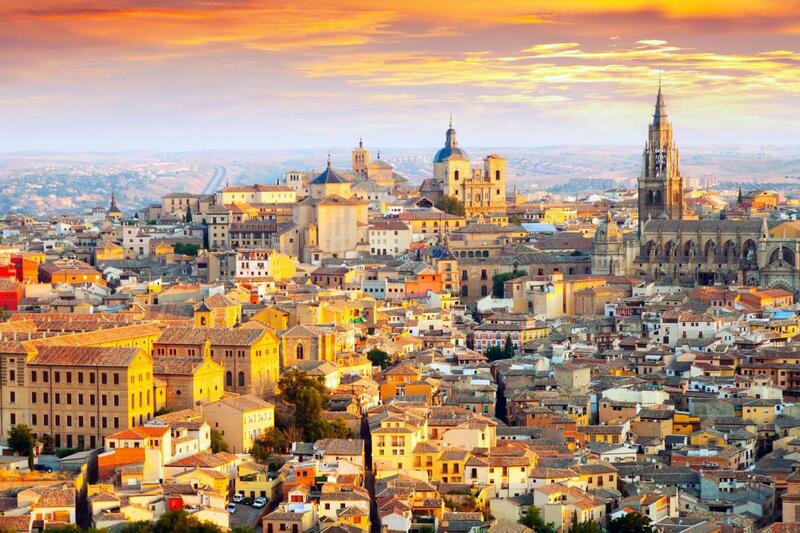 Known as the capital of Spain, Madrid is the most visited city that takes pride of its art and modern infrastructure. 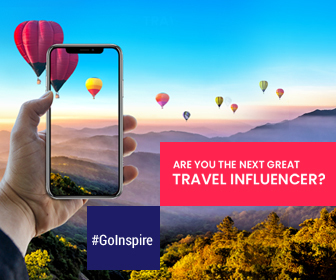 It’s a great halal destination for a city break, holiday, or a business trip. 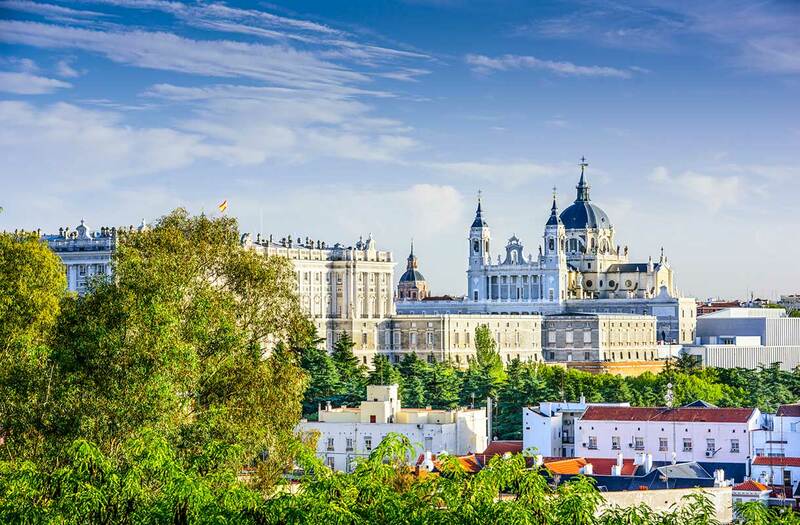 With its cobbled streets and modern boulevards, Madrid will surely entice you. Serving a variety of cuisines from Middle Eastern to Indian you can find many halal-friendly restaurants. 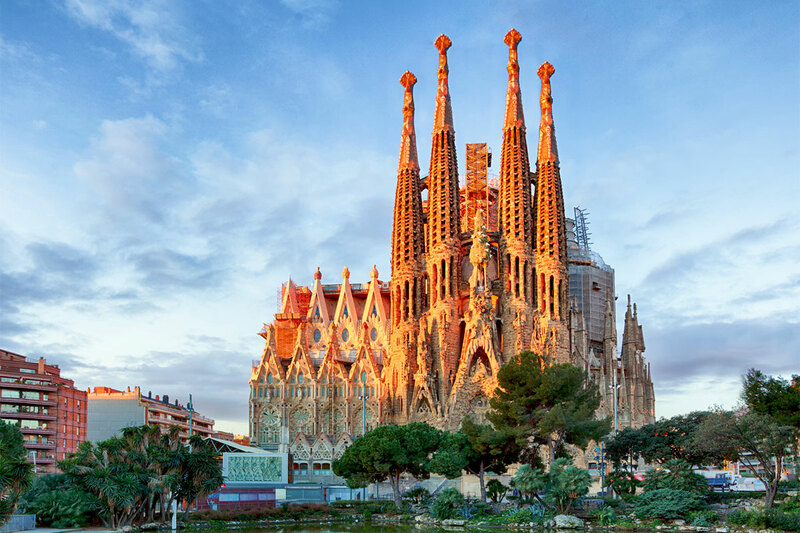 Famous for boundless art and architecture, Barcelona is a fantastic Spanish city to explore. 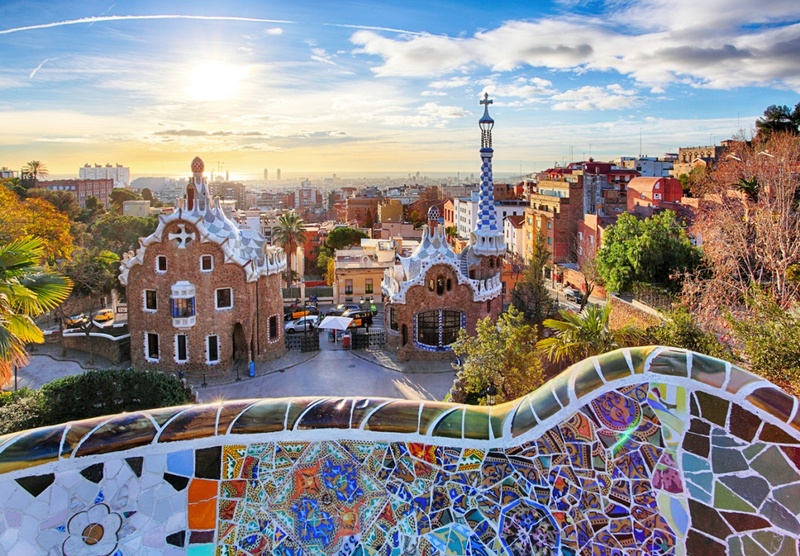 Barcelona is an enchanting city with fabulous attractions, typical Mediterranean atmosphere, and world-class dining scene. It is no surprise that a number of halal restaurants and mosques are sprawled across the city ensuring a comfortable Muslim friendly journey. It’s time to mark these spots on your map and start exploring.